The Level Method is fun and addictive like a video game that never ends, and your coaches will be fully equipped to guide them. Every gym says they have the best coaches and the best programming, but yours will. 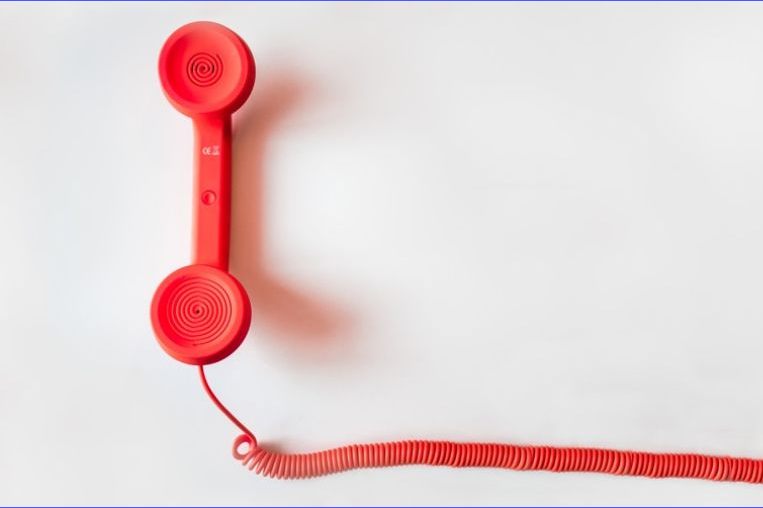 You'll be able to literally show prospects how you are different. As your members see their weaknesses, they'll want to get better and look to you for supplemental programming and personal training. Which of these challenges are your biggest concern? 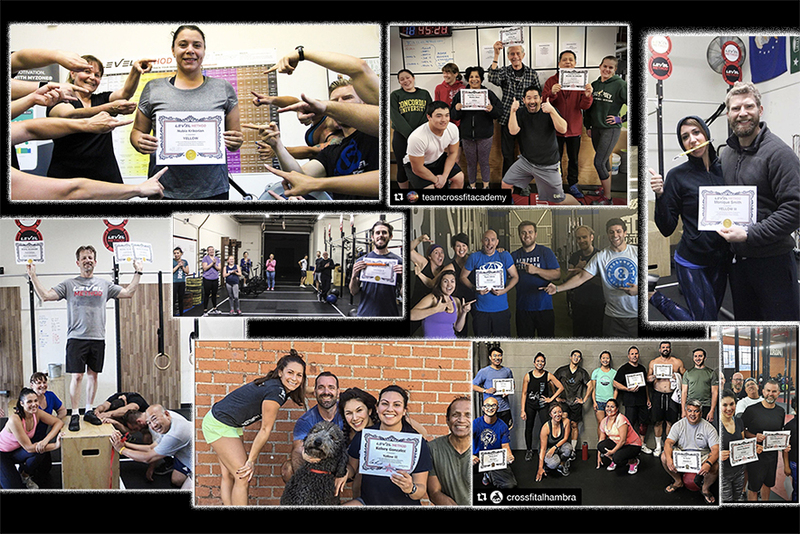 "We generated over $3,000 in one month alone from implementing Level Method because members wanted accessory programming, and also consistently have 30 to 40 members on accessory programming and 6 PT clients a month thanks to the Level Method." "Just in the last month we've had 6 people make a jump from limited to unlimited memberships. And that's with people that have been on a limited membership for a year or more." The Level Method creates opportunites for you to celebrate member achievements, and make them feel like the Rock Stars they are. Learn exactly what Level Method is and how it's helping gyms everywhere make a bigger and bolder impact on their communities. 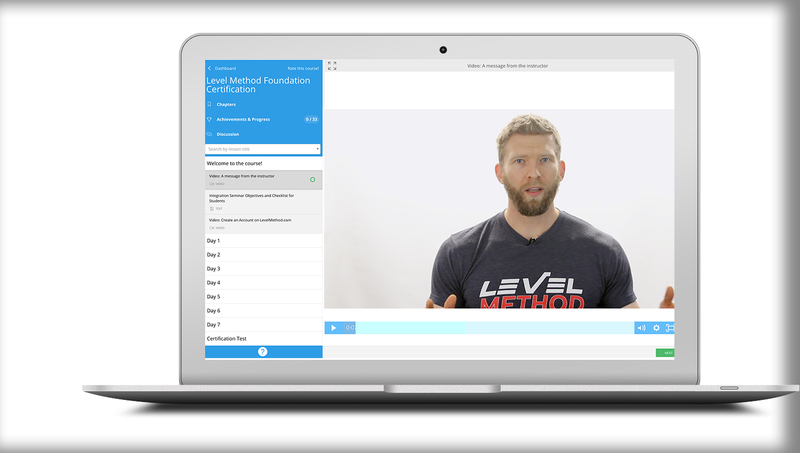 Then sign up for a free Discovery Session with one of our Gym Business Mentors to see if Level Method is right for you. The Level Method is a comprehensive system and this is where you and your coaches will learn everything needed to be successful. 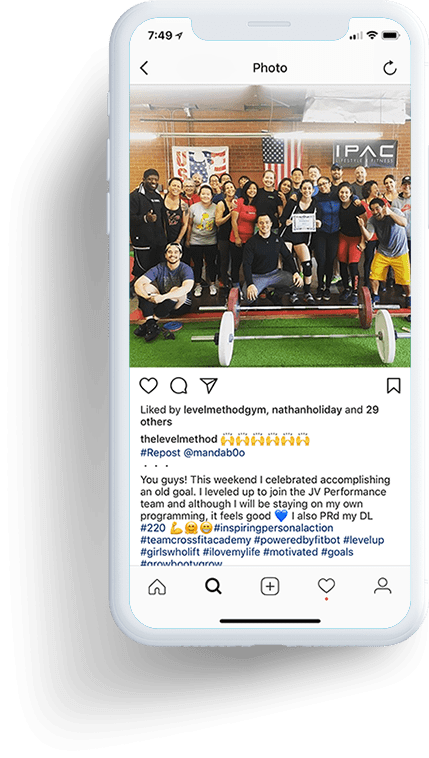 Our highest priority is for you to succeed, and we've compiled resources and best practices from gyms that are killing it with Level Method. Not to mention our Level Method Legion group and community that's always there to help answer questions. Schedule your free discovery session with a Level Method expert and learn how this system can work for your unique gym and culture. 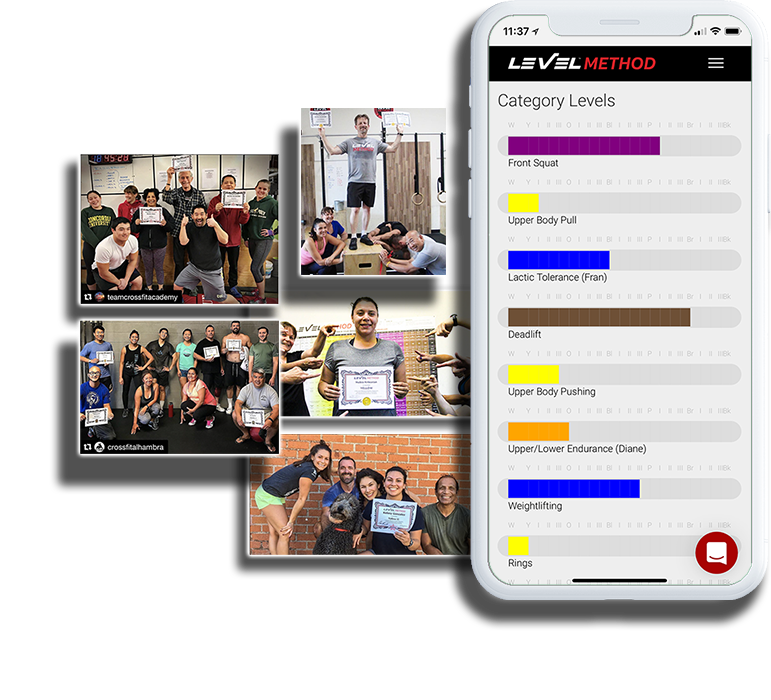 Learn exactly how Level Method is helping gyms like yours level-up in every way.